This month's theme is Halloween - Boo! Too Cute to Spook. 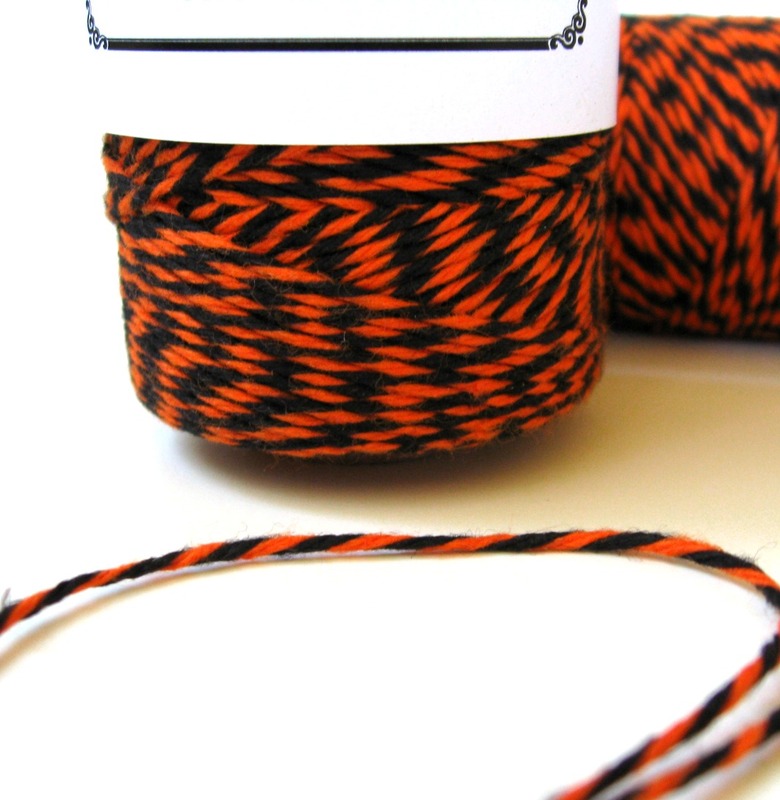 And for this fun month, we are spotlighting the brand new Orange Licorice Trendy Twine. As many of you know, we re-did this color to make it a more bold color with a whole lot of pop. If the spool is a bit too much twine for you, a ten yd mini might do you just fine. There are also a few other Halloween colors that will go along with the Orange Licorice - Grape Licorice and Lime Licorice. and finish up on Tuesday. all sorts of spooky cuteness. Boo! Too Cute to Spook. design team created for the challenge. Just entered my witches box, had lots of fun making it and using the Orange Licorice twine, absolutely love it!! Oh can't wait to get my twine and going to enter! 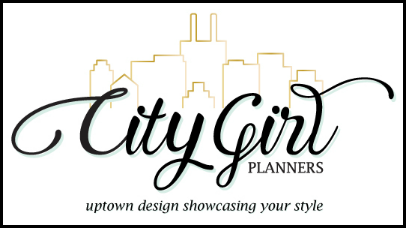 Your DT projects are so great and love the inspiration! Love the twine spider web. such awesome projects from your DT. I just linked up :) My project was so much fun!! What a fun challenge. I love all the projects! what a awesome challenge ! just linked up !! Just linked up - love my new Trendy Twine! Fun challenge! Linked up! Thanks for the inspiration. Love all the DT projects!! 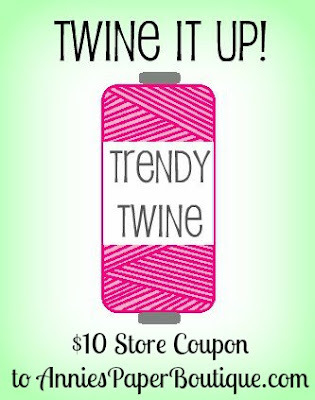 Love, love, love everything about Trendy Twine. It's the best out there! 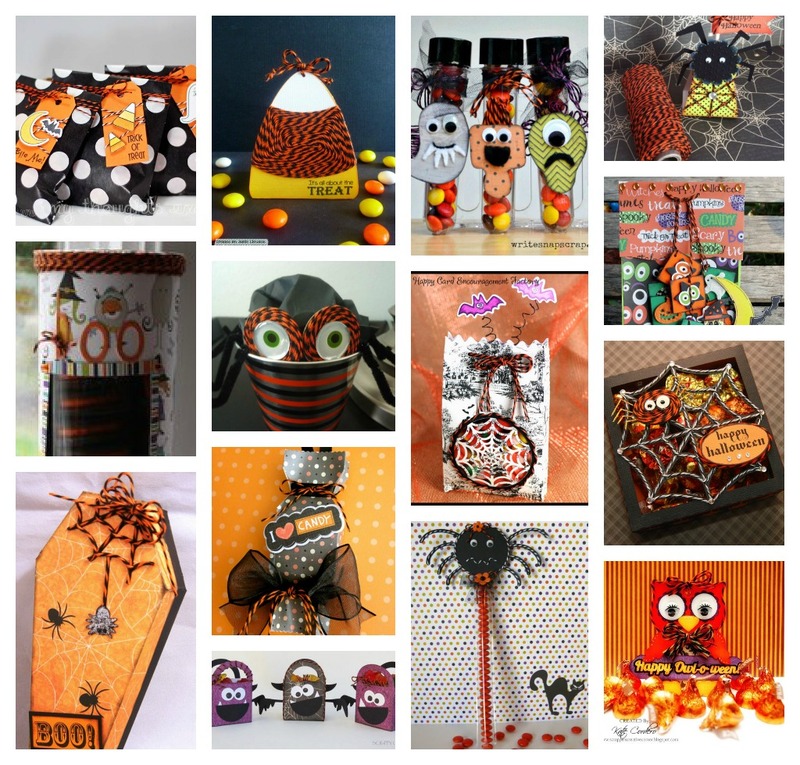 MTE and TT Spook-tacular Blog Hop!